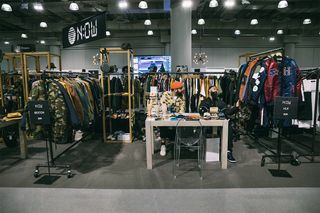 This past Sunday, PROJECT kicked off a three-day event at New York City’s Jacob Javits Center. 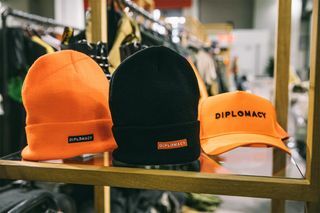 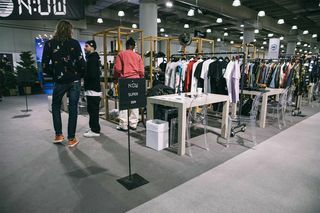 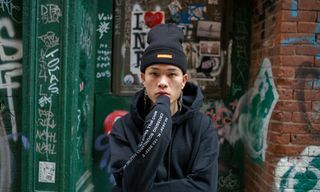 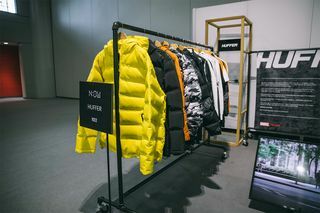 The bi-annual trade show, which takes place in New York and Las Vegas, brings together retailers, buyers, and the media to converge on the future of fashion. 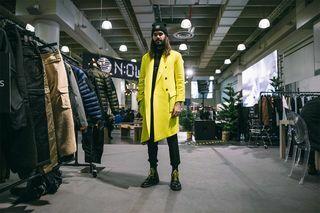 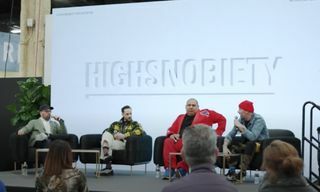 This season’s programming included panels and presentations with some of today’s most revered voices in men’s fashion, including Highsnobiety’s very own Jeff Carvalho. 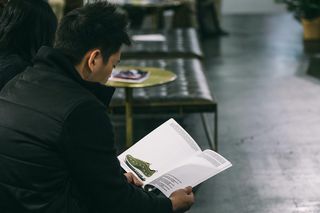 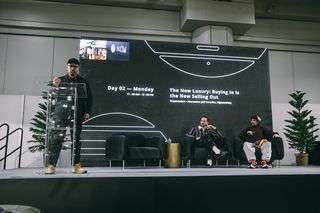 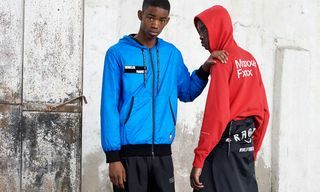 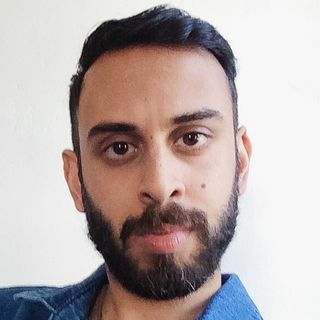 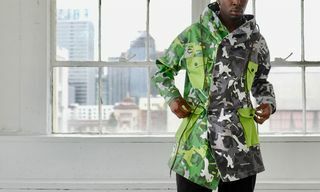 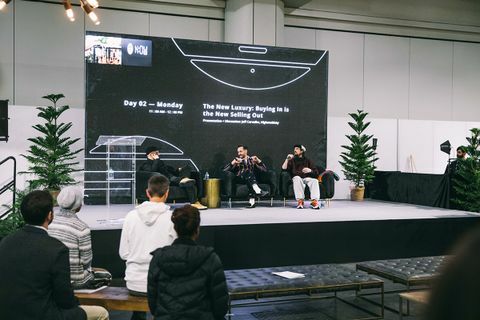 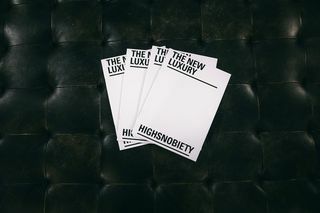 In a panel he moderated entitled “The New Luxury,” Carvalho, along with Trunzo and Mordechai Rubinstein, delved into the present and future states of the luxury market, which leveraged Highsnobiety’s white paper on the subject that was published in 2018. 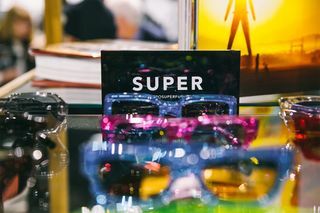 After a successful show, PROJECT is gearing up for its run in Las Vegas at the Mandalay Bay Convention Center from February 5th to the 7th. 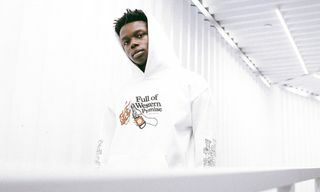 Check back here for more on that.